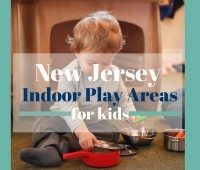 Jersey Family Fun’s listing of Middlesex County Indoor Play Areas in New Jersey. 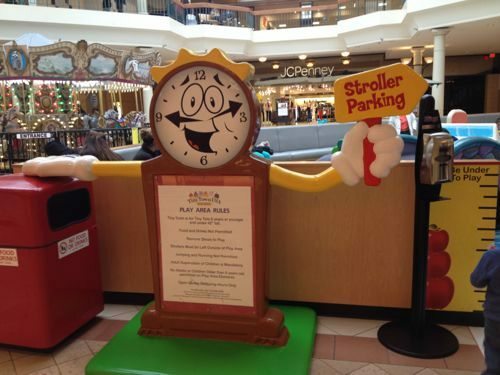 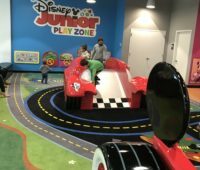 Jersey Family Fun shares the details on Woodbridge Center Mall’s Tiny Town, an indoor play area for kids in Middlesex County, New Jersey. 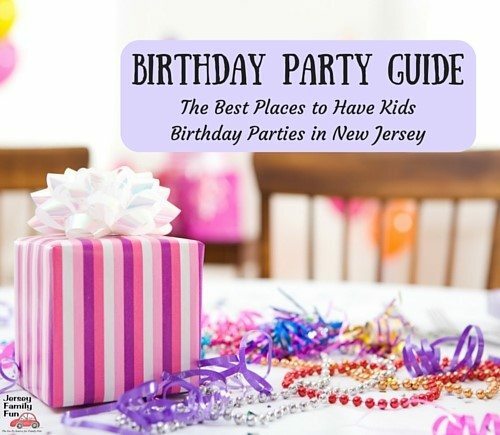 Fron indoor to outdoor, Jersey Family Fun provides you with a list of things to do with kids in Middlesex County.